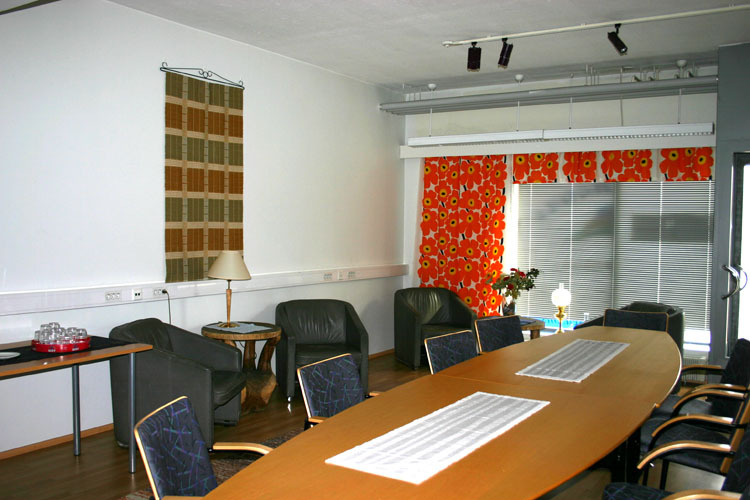 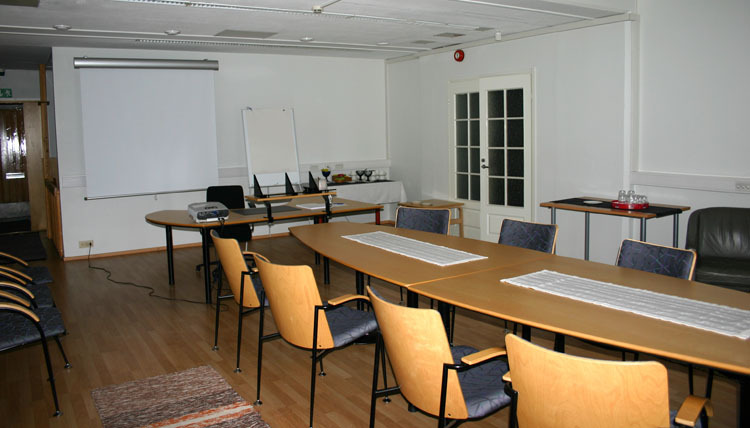 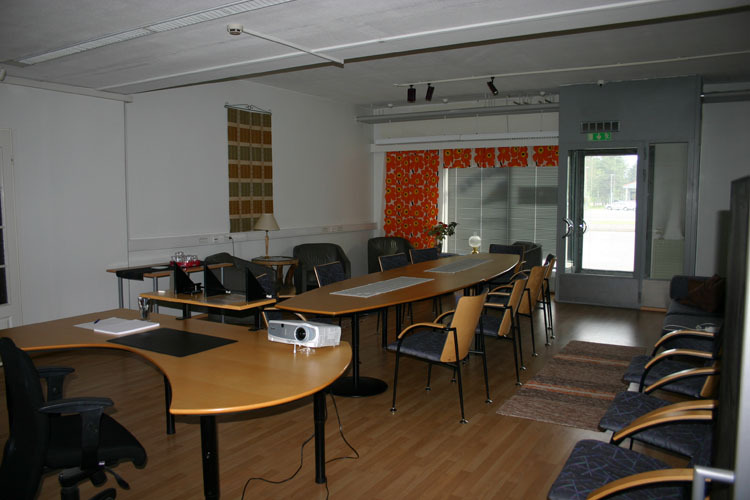 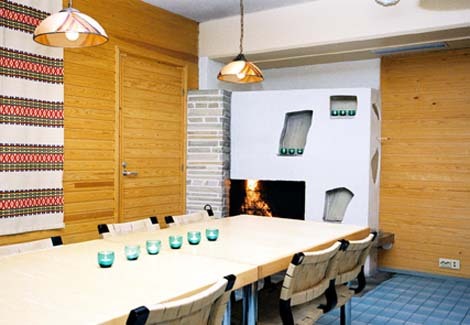 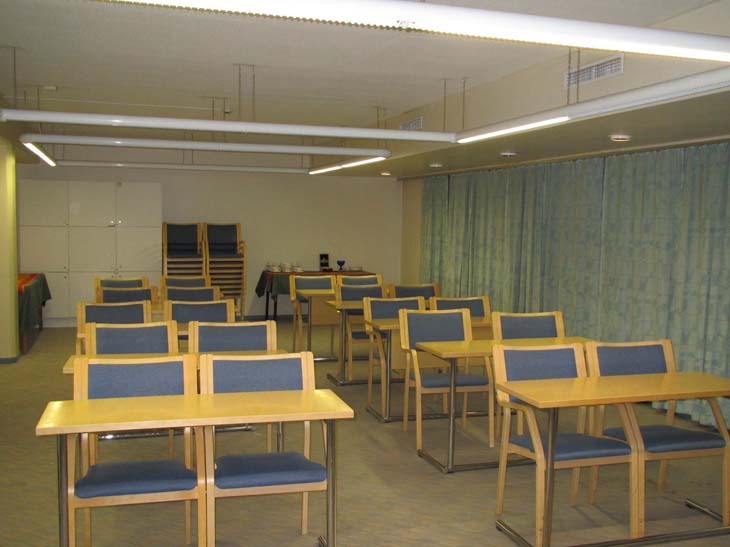 The meeting and conference facilities at Hotelli Karhu are unparalled in Northern Finland. 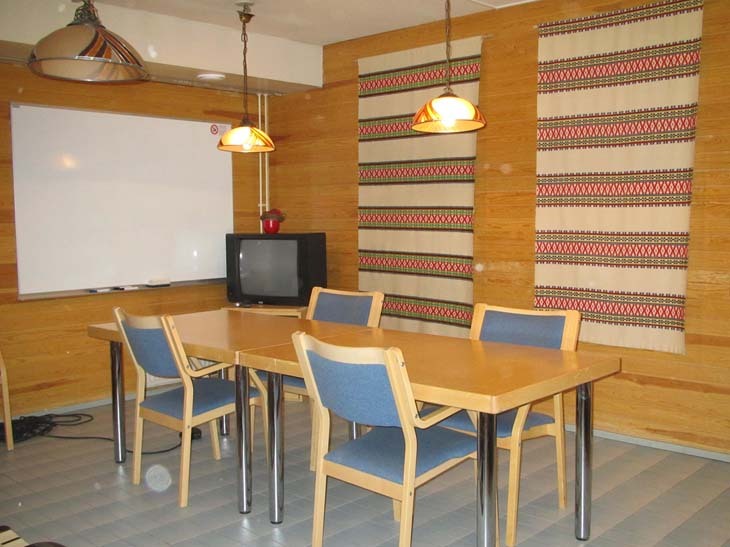 Our facility is the premier location in Sodankyla and well equipped for corporate events, social events, and everything in between. 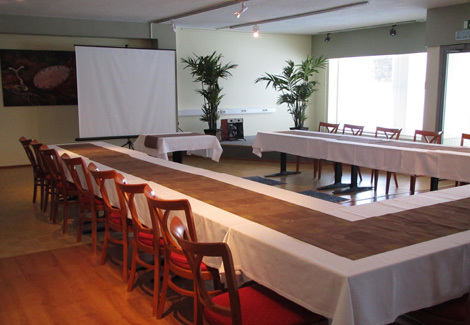 The hotel facilities provide wireless internet, catering, and multiple rooms with several seating arrangements available to accommodate your needs. 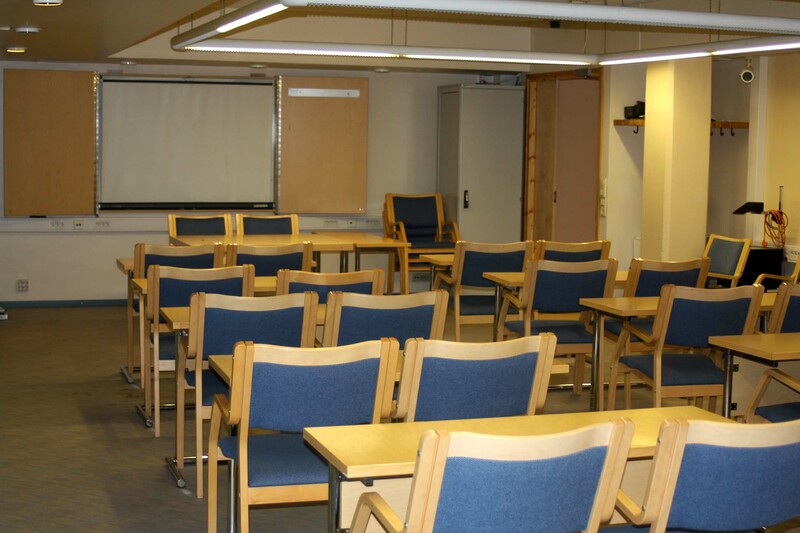 Whether you need a classroom environment, theatre seating, or a round table discussion format our facilities manager can make your event a success. 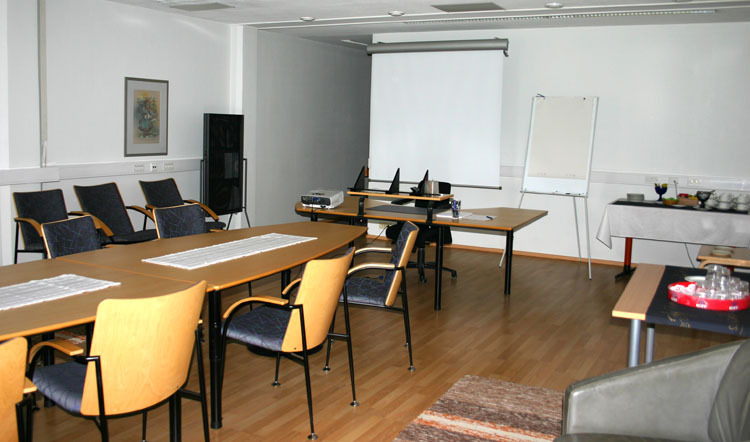 We also have off-site facilities near to the hotel and are able to host outdoor events and team building activities.